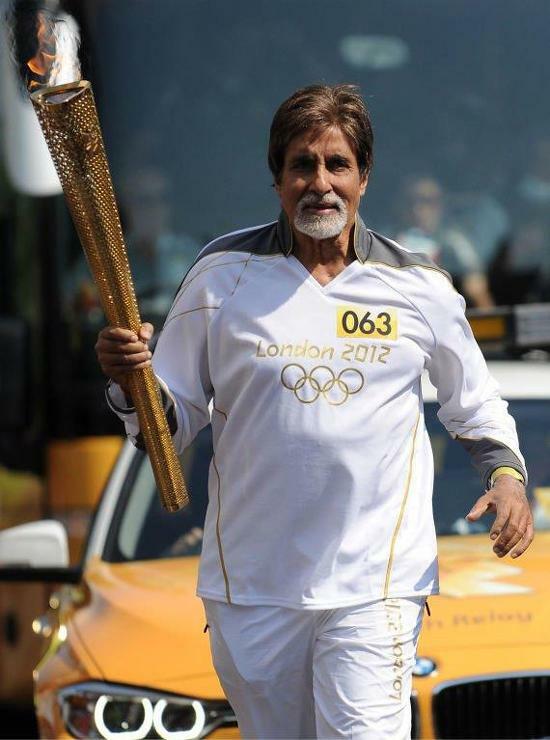 It was one meeting that everyone was looking forward to, the meeting of two legendary artists from the world of cinema. 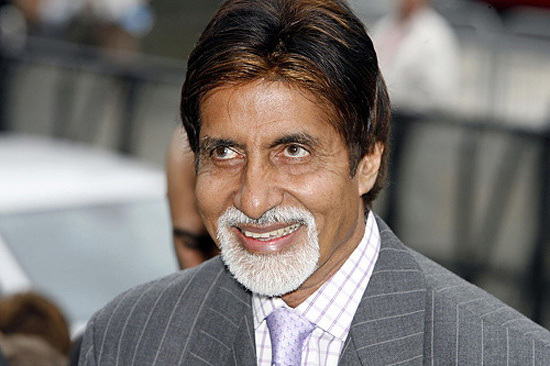 Noted filmmaker Steven Spielberg is in Mumbai to celebrate the success of his Oscar-winning film Lincoln which was co-produced by Anil Ambani’s Reliance Entertainment. 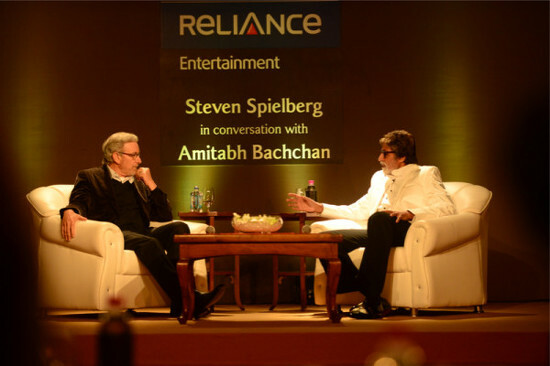 An evening was organized tonight by Anil Ambani for Steven Spielberg to share this thoughts on cinema and Amitabh Bachchan was chosen as the host of the event. 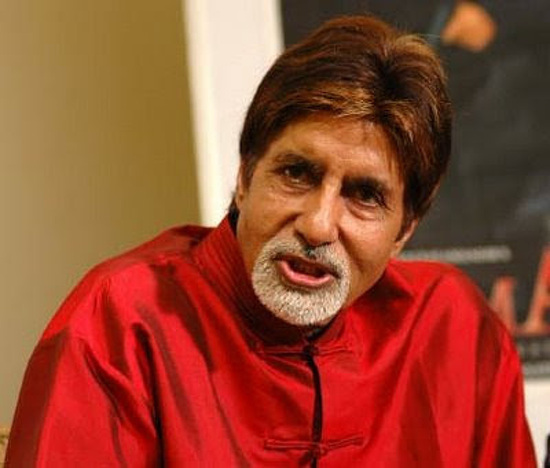 Amitabh Bachchan is all praise for Gangs Of Wasseypur!